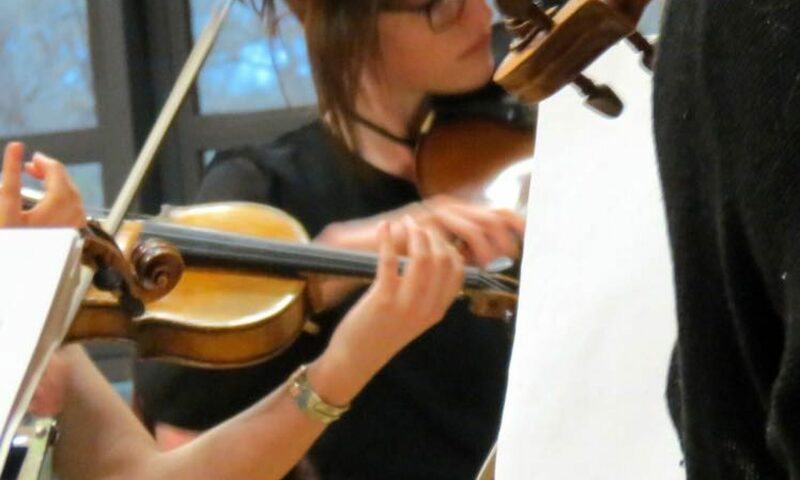 South East Derbyshire Music Centre offers a range of performing opportunities. Whether you’re a complete beginner or an advancing player, come and join us at our main centre on a Saturday morning, or at one of our after school groups around our part of the County. As a delivery partner for the Derbyshire Music Education Hub, our range of ensembles set out a clear path of progression to support your child through their musical development. Where The Lakeside Centre, Kirk Hallam Community Academy, Godfrey Drive, Kirk Hallam, Ilkeston DE7 4HH. A group for all guitarists and percussion players. An opportunity to join together two separate instrument groups into a single ensemble with a wide range of musical styles to suit both instruments. A beginner playing level is necessary to join this ensemble – come along and have a drum or strum!